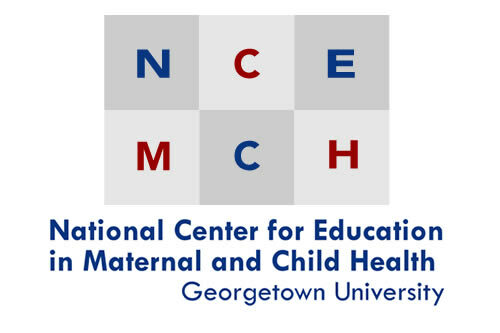 Georgetown University's MCH Navigator and NCEMCH are pleased to present this list of online trainings and resources for use by the Title V workforce in approaching coordination between a state's MCH (Title V) program and Medicaid (Title XIX) agency. Title V programs complement Medicaid in many ways, including (1) providing gap-filling services to enrollees, (2) assisting in the identification of potentially eligible beneficiaries, and (3) creating an infrastructure in communities to ensure that the capacity exists to support the delivery of quality health care services for women and children. A key factor in assuring coordination and mutual support can be the Interagency Agreement (IAA), required in both Title V and Title XIX legislation, between the State agencies (or divisions within a State agency) that administer the two programs. The following learning opportunities and materials explain how each program works, how they can work together, and how to craft an effective IAA. Medicaid-Public Health Collaboration: An Evolving Relationship. Year Developed: 2016. Source: Association of State and Territorial Health Officials. Presenter(s): José Montero. Type: Video. Level: Introductory. Length: 7 minutes. The ABCs of ACOs for MCH. Year Developed: 2013. Source: Association of Maternal and Child Health Programs. Presenter(s): Christopher A. Kus, MD, MPH; Colleen A. Kraft, MD, FAAP; Cate Wilcox, MPH; Don Ross; Marilyn Hartzell, MEd. Type: Video Webinar. Level: Introductory. Length: 90 minutes. Improving Care Delivery for Children: Leveraging the Medicaid Benefit for Children and Adolescents. Year Developed:2014. Source: National Academy for State Health Policy. Presenter(s): Eliot Fishman, Glenace Edwall, Colleen Sonosky, Jennifer Vermeer. Type: Webinar Archive. Level: Intermediate. Length: 84 minutes. 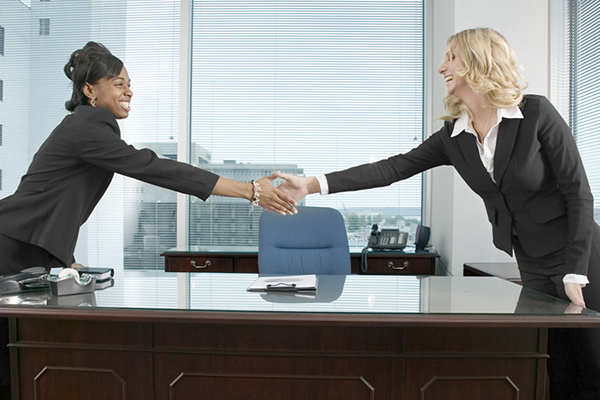 MCH System Partners (The Very Briefest of Introductions): Health Insurance and Summary. Year Developed: 2012.Source: Johns Hopkins Bloomberg School of Public Health. Presenter(s): Holly Grason, MA. Type: Narrated Slide Presentation. Level: Introductory. Length: 40 minutes. Partnering in the Title V Block Grant Process. Year Developed: 2015. Source: National Center for Family Professional Partnerships. Presenter(s): Nora Wells, Lisa Maynes, Pip Marks, Joni Bruce, Diana Autin. Type: Video Webinar. Level:Introductory. Length: 64 minutes. MCH Block Grant (MCH 3.0) Training Spotlight. Year Developed: 2014. Source: MCH Navigator. Presenter(s): John Richards, MA. Type: Training Series. Level: Introductory Intermediate Advanced. Length: Series, various lengths. MCH Primer: An Angle on MCH Systems. Year Developed: 2011. Source: Maternal and Child Health-Public Health Leadership Institute . Presenter(s): Lew Margolis, MD, MPH. Type: Narrated Slide Presentation. Level: Introductory. Length:43 minutes. Operationalizing the Transformation of the MCH Block Grant. Year Developed: 2015. Source: Association of Maternal and Child Health Programs. Presenter(s): Michele Lawler, MS, RD; Christopher Dykton; EJ Tom. Type: Video Conference. Level:Intermediate. Length: 170 minutes. Title V Health Reform Implementation Webinar: State Assessment Tool. Year Developed: 2014. Source: National MCH Workforce Development Center. Presenter(s): Lacy Fehrenbach, Katharine Witgert, Melissa Ellis, and Amy Mullenix. Type:Webinar Archive. Level: Introductory. Length: 57 minutes. Transformation of the Maternal and Child Health Block Grant: MCH Transformation 3.0. Year Developed: 2013-2014.Source: U.S. Maternal and Child Health Bureau. Presenter(s): Michael C. Lu, MD, MPH. Type: Video. Level: Intermediate. Length: varies. Medicaid 101. Year Developed: 2012. Source: Henry J. Kaiser Family Foundation . Presenter(s): Robin Rudowitz. Type: Video Webinar. Level: Intermediate. Length: 15 minutes. Medicaid and CHIP Fundamentals. Year Developed: 2015. Source: National Health Policy Forum. Presenter(s): Chris L. Peterson, MPP. Type: Video Lecture. Level: Advanced. Length: 51 minutes. Medicaid and CHIP (MAC) Learning Collaboratives. Year Developed: Ongoing. Source: Centers for Medicare and Medicaid Services with Mathematica Policy Research. This portal organizes federal and state partners who address six topic areas by providing training and resource material.